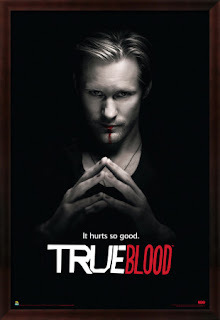 Just a little advice for a great show: True Blood! It's funny that you should mention this show. 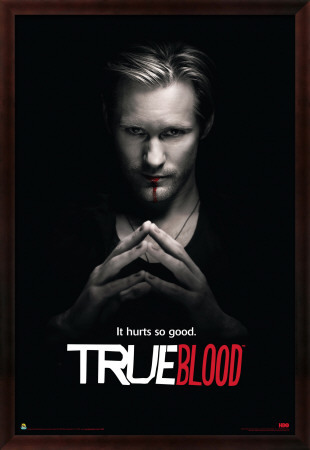 I've just held a presentation on analysing the narrative structure of True Blood - quite amazing findings, actually.